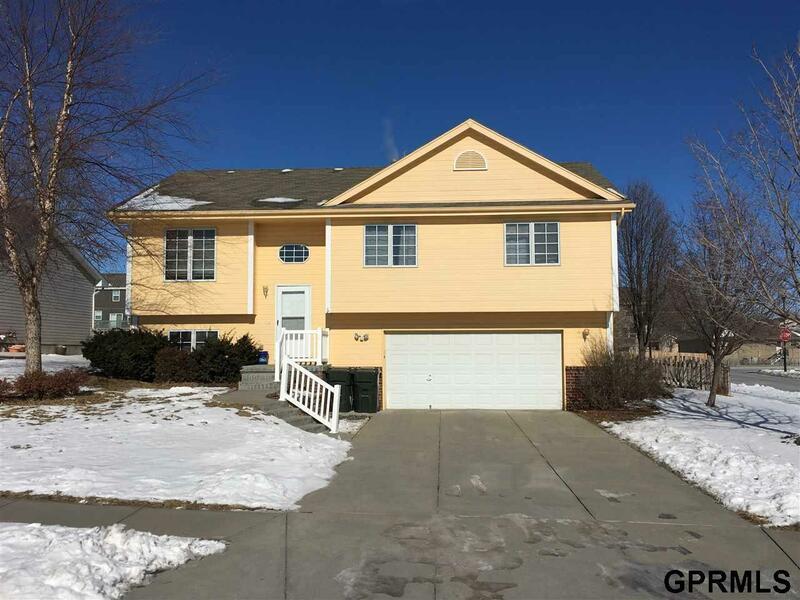 Cute n cozy 3 bed/2 bath/2 car Split Entry located in Amber Vista Subdivision located in Gretna, NE. Gretna schools. Main level has living room, dining room, kitchen, 3 bedrooms, full bath, master bedroom 3/4 bath and master walk-in closet. Downstairs has storage and laundry room with washer/dryer hook ups. Fenced in back yard on a corner lot. Dog considered on a case by case basis. Available March 1st, 2019 Deposit is the same as one month's rent.